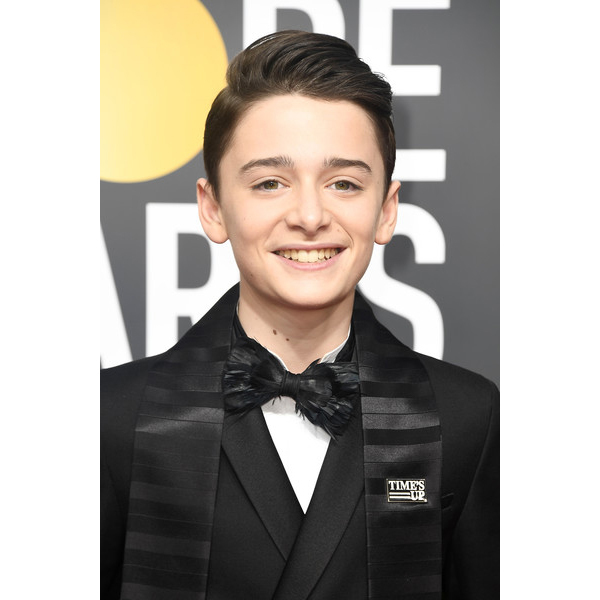 “Stranger Things” star Noah Schnapp’s hair was anything but strange at the 2018 Golden Globe Awards. If fact his clean side-swept style is the perfect look to offer the younger clients in your chair, and we have the details for making it happen! Here’s how @simonegrooming created the look. Start by creating a side part and applying Oribe Dry Texturizing Spray at the crown. Then sweep the length to one side. Finish with Oribe Superfine Strong Hair Spray to set the look. Behind the scenes with Noah and Simone!